Anil Khanna’s appointment is effective 25th January, 2019. Prior to Vakrangee, he was the Managing Director of Blue Dart Express Limited since 2007. Vakrangee Limited (VL), has announced that it has appointed the Blue Dart veteran Anil Khanna as its new Managing Director & Group CEO effective January 25, 2019. 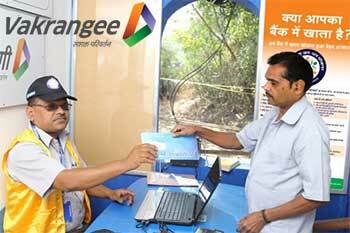 Prior to Vakrangee he was the Managing Director of Blue Dart Express Limited since 2007. Dinesh Nandwana, the founder promoter has been elevated to the role of Executive Chairman and remains fully committed and would continue to play an active role in the Business strategy and operations.